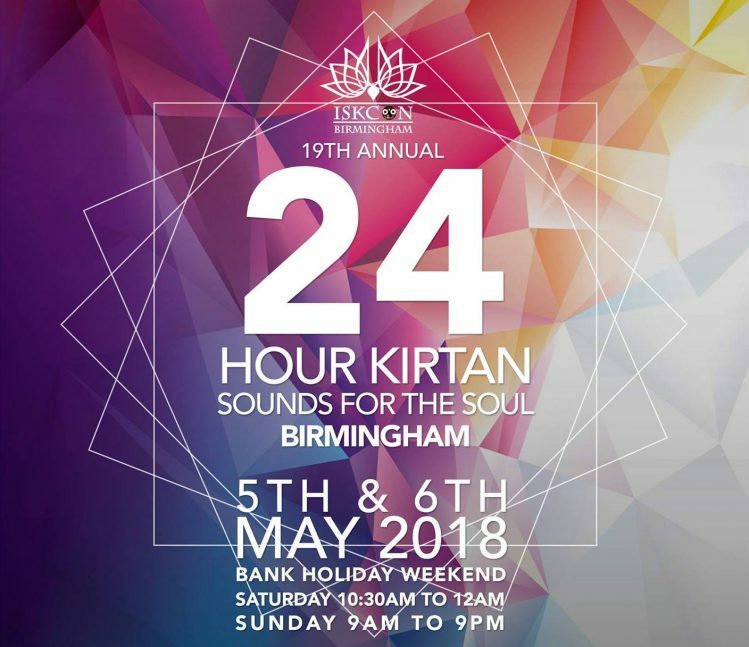 The original 24 Hour Kirtan Mandali was started in 1986 by Aindra Prabhu in North India (Uttar Pradesh) in a holy place called Vrindavan. It has been going on since then without interruption. 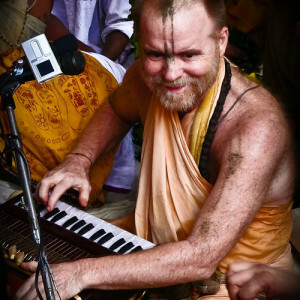 The Kirtan culture has spread to various continents and countries all over the world, some of the larger ones are listed below. 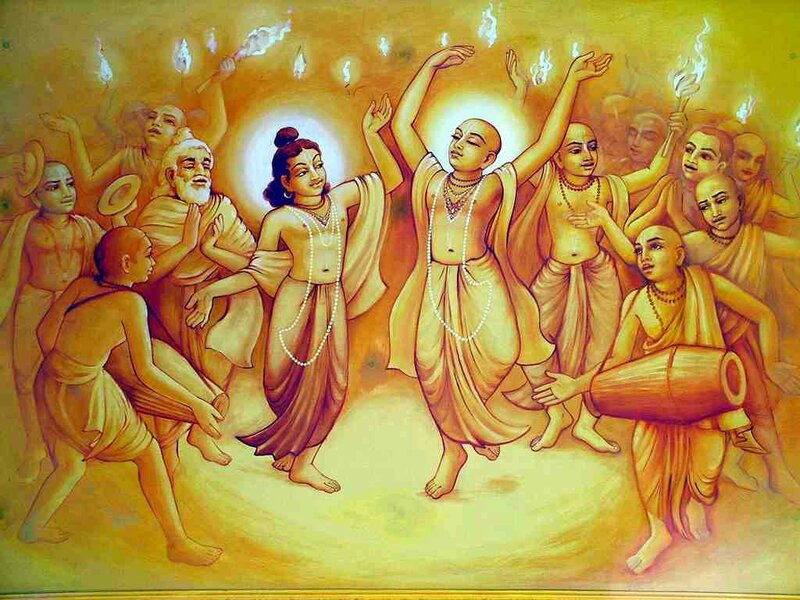 If you know of any other Maha Mantra Kirtan festivals, please leave a comment below. If you know of other established and recurring kirtan events of at least 6 hours duration, please drop us note. Sorry, but we somehow missed 2017 in our event agenda.